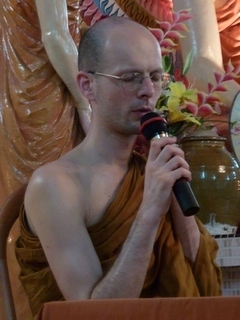 I wrote the following to replace an inaccurate account on Wikipedia of Devadatta’s position in Theravāda Buddhism, which denied any canonical evidence for his standing, and blamed it on later, non-Canonical sources. 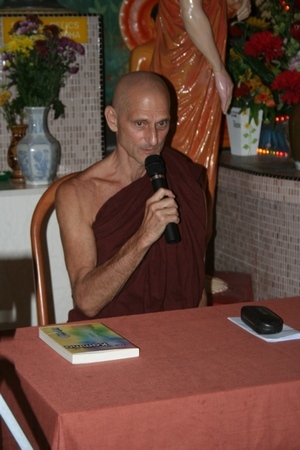 Recollections of an impressive event in Anuradhapura, Sri Lanka in 2004, and a video of a similar occasion from 2009. 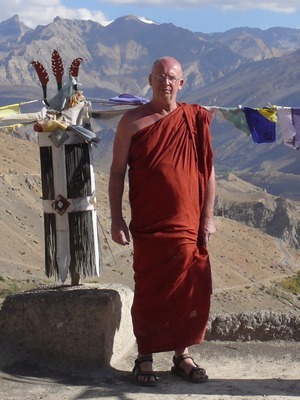 On the occasion of the official launch of the Bhikkhu Sumedha Trust in December 2011, Bhikkhu Bodhi wrote this recollection of the monk he described as his closest friend. 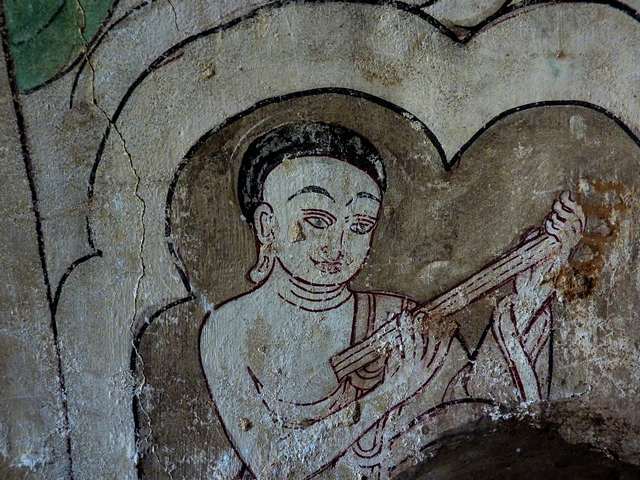 Today I am including a recital of Lo Weda Sangarawa by Ven. 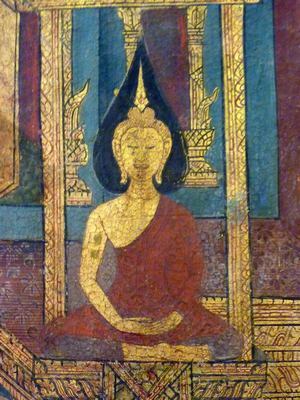 Dickwelle Upatissa Mahathera. 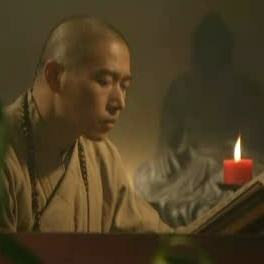 He is accompanied by a harmonium, which provides a very atmospheric backdrop to the verses. 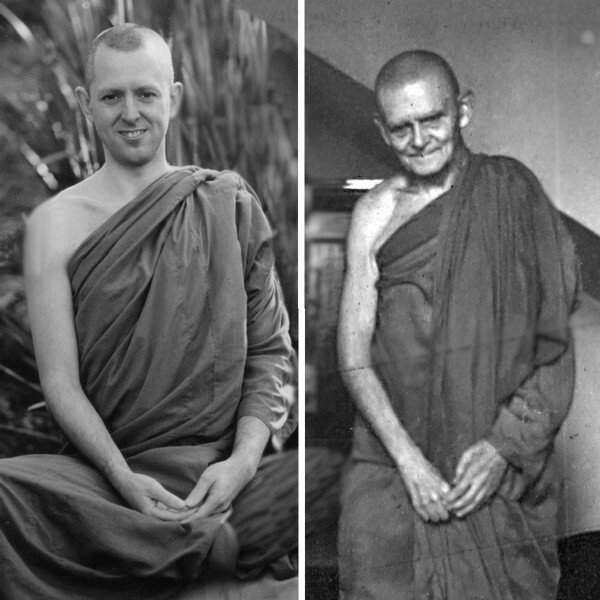 I only recently found out that Ajahn Brahm had met the great German monk Ven. 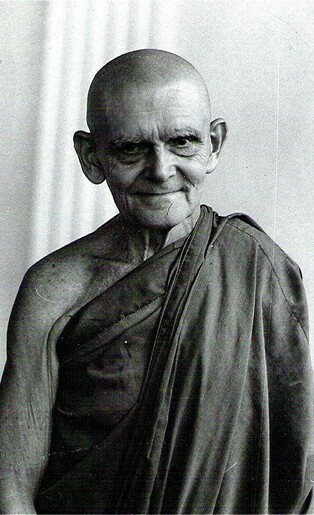 Ñāṇavimala so when I met Ajahn recently I asked him to write down his impressions. The Uposatha calendar for the recitation of the Pātimokkha from the beginning of Hemanta 2011 up and till the end of Hemanta in 2013. 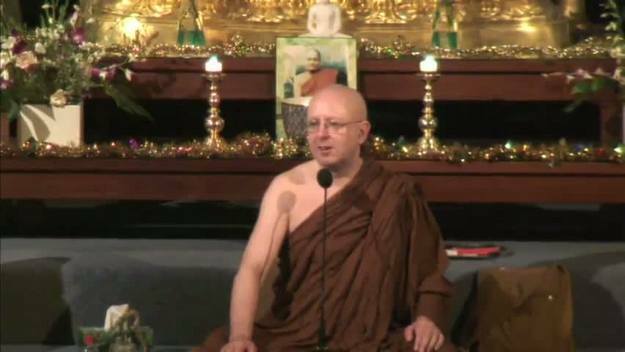 A talk by Ajahn Brahm to reflect on the true meaning of Christmas. 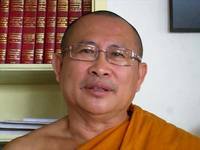 This is the short advice taught by the Buddhas who do not teach the full Disciplinary Code (Pātimokkha), which as a rule of thumb it is nevertheless hard to beat. 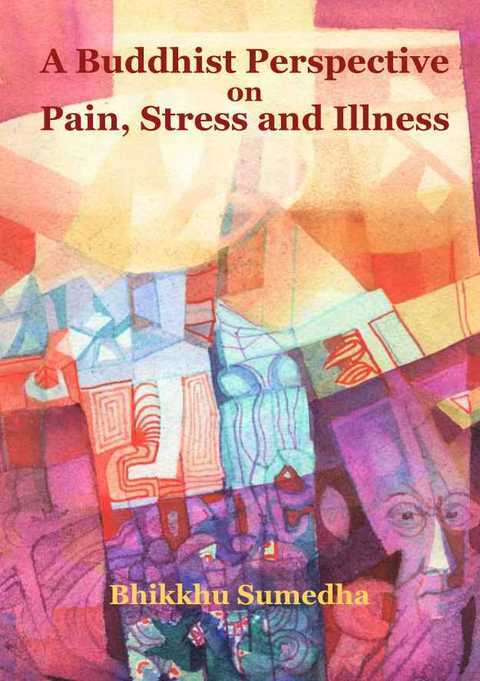 A pdf copy of Bhikkhu Sumedha’s work A Buddhist Perspective on Pain, Illness and Stress for anyone to download and print out for themselves. 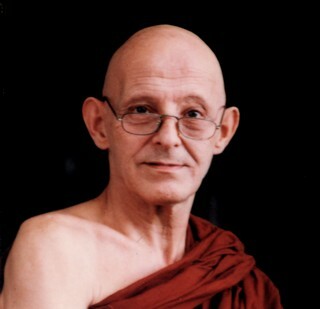 Publication of the teachings of Bhikkhu Sumedha on pain, stress and illness, gathered while he was working in the Intensive Care Unit at Peradeniya General Hospital during the last ten years of his life. 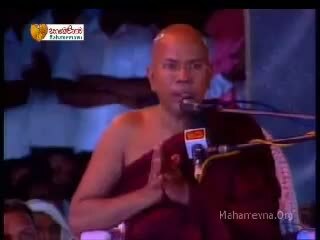 A successful appeal to buy land so that the Bodhirukaramaya monastery near Kurunegala, Sri Lanka doesn’t loose its water supply. 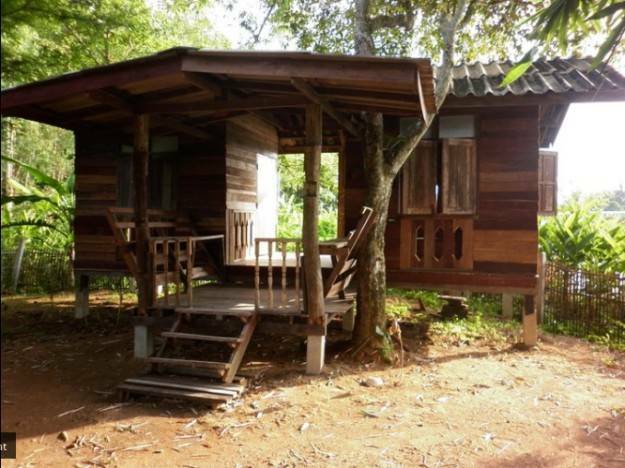 This post covers my trip to Fang, Tha Ton and Chiang Rai and the modern temples and other buildings that we found there, including the White Temple and the Black House. Over the past few years Ven. Dhammika has been traveling extensively and fortunately for us he took his camera with him. 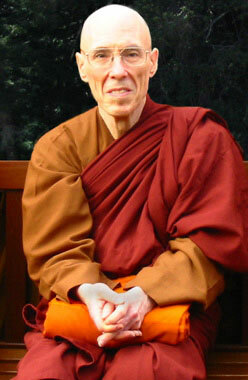 Now he has contributed some of these photos to the Photo Dharma website. 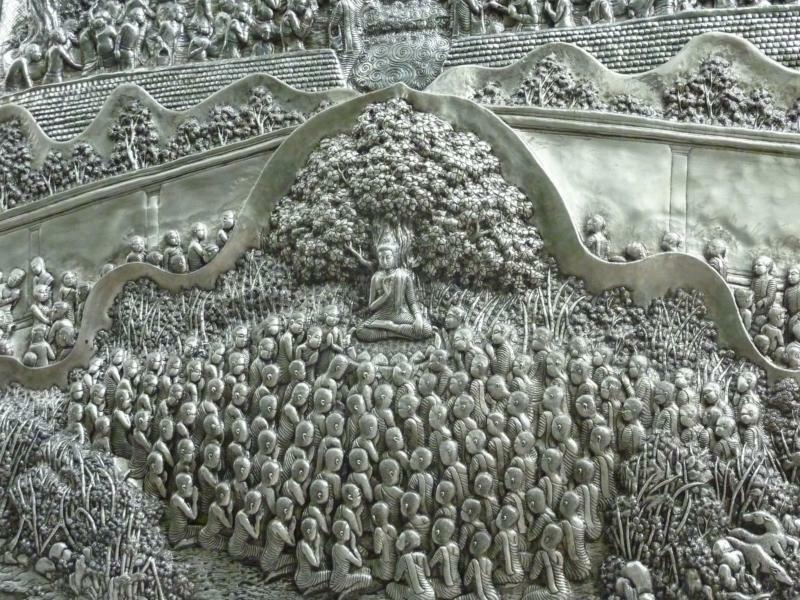 Bhikkhu Gavesako describes the history of the Western Sangha, which originated with Ajahn Chah in north-east Thailand and then spread around the world starting with England in 1979. 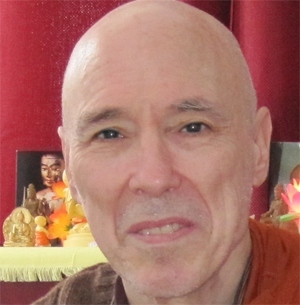 In this video Bhikkhu Bodhi talks about how he and some friends came to start Buddhist Global Relief. The video was made around 6 months after the organisation was set up in 2007.